Dr. Goosey understands that the cost to have a LASIK Vision Correction procedure can sometimes be very difficult to grasp, especially with so many different price offers. 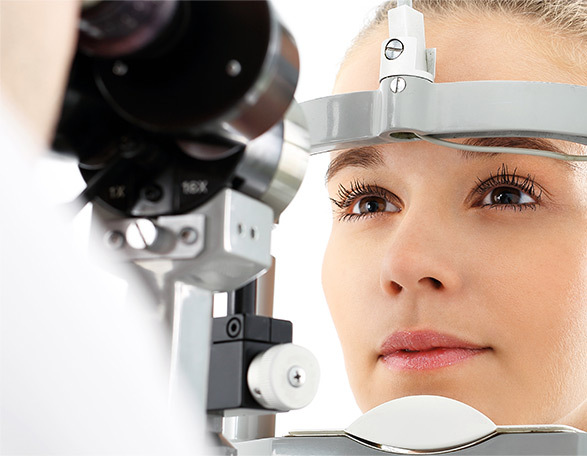 We encourage everyone considering LASIK to evaluate their plan according to very important key guidelines. However, one of the benefits of choosing Dr. Goosey to perform your LASIK procedure, is that our practice doesn’t charge more for financing options like most practices do. First thing’s first, your initial LASIK consultation with Dr. Goosey is FREE! When you meet with Dr. Goosey and his staff, the price you are given for LASIK vision correction doesn’t change. Different companies offer all sorts of prices for LASIK surgery; and unfortunately, there are those times when the advertised price is not representative of the entire process or procedure. Many people have been disappointed to learn that the actual cost for LASIK surgery was different from what was advertised. Dr. Goosey provides a highly competitive price for LASIK that never changes. Though Dr. Goosey’s practice won’t be the most expensive practice in town, it won’t be the least expensive either. Our cost for LASIK is competitive; however, we offer one of the best technologies available, coupled with one of the most experienced surgeons in the county. When looking for a LASIK practice to have your procedure, you need to make sure that you’re comparing apples to apples, not apples to oranges. Not all LASIK technology is created equal, just like not every surgeon has the same experience level. 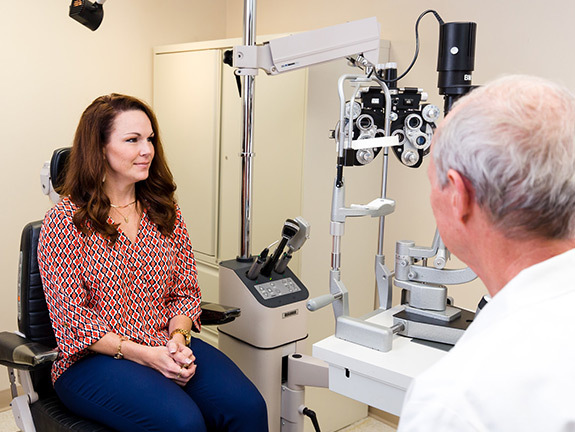 Dr. Goosey provides a FREE screening to check your vision prescription and corneal topography in order to determine if you are a good candidate. During LASIK consultations, you will have the opportunity to meet Dr. Goosey and discuss if you’re a good candidate for LASIK vision correction, as well as discuss any additional concerns you may have about the surgery. 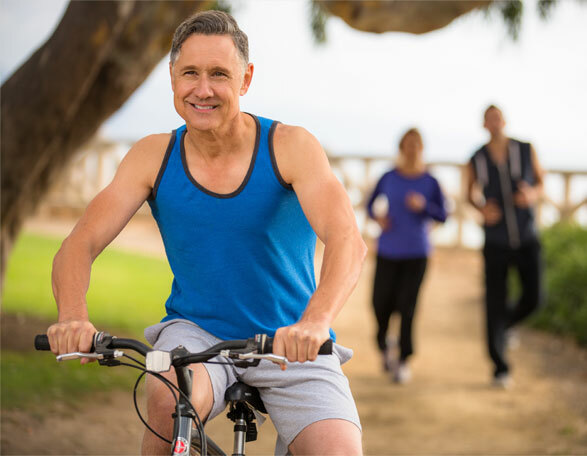 What sets us apart from the others, is that you will see Dr. Goosey every time you come into our clinic, unlike other practices where you only see your surgeon at the time of the surgery. Dr. Goosey prefers to follow all of his patients from the beginning to the conclusion of care. If LASIK or PRK surgery is a viable option for you, Dr. Goosey will want to do a complete dilated exam. This is NOT part of the FREE screening, but goes towards the cost of the procedure. We prefer to administer the dilated exam on the same day as the screening; however, it can be performed on another day that may be better suited for you. At this time, Dr. Goosey will discuss potential risks or complications, and provide a realistic assessment of how LASIK may or may not benefit you. Screenings typically last approximately 45 minutes, and are scheduled Monday – Friday during clinic hours. Dr. Goosey accepts all forms of payment for LASIK surgery, including cash, check, major credit cards, health savings accounts, and even the CareCredit financing option. Care Credit Provides 0% Financing for 24 Months on LASIK Procedures! CareCredit is available to qualifying applicants, offering special financing deals and low monthly payment options, with no up-front costs, and no-prepayment penalties. This enables you to get what you want when you want it. What type of lasers are used? You need to know which laser they use to create the flap, and which excimer laser they use to do the correction. Is it the LATEST in Laser Technology? Dr. Goosey uses the WaveLight® FS200 Femtosecond laser for blade-free flap creation, and the WaveLight® Allegretto Wave® Eye-Q Laser for laser treatment. These lasers are some of the latest and most advanced LASIK technologies on the market. What is the Surgeon’s experience and patient care like? Not only is Dr. Goosey a world-renowned Cornea Specialist, he also has more than 30 years of industry experience. Patients have been flying to Houston from all over the world to see Dr. Goosey. Very rarely is there a complication with the LASIK procedure; but if there were to be an issue, wouldn’t you want someone who has done over 30,000 procedures by your side? Is the staff professional and knowledgeable? Dr. Goosey’s staff are all trained and certified in LASIK procedures. At the time of the initial consult, patients meet Dr. Goosey, the surgical coordinator, and the assistive staff as they help walk patients through the entire LASIK vision correction process and procedure. Your topography will be reviewed with staff and they will answer any questions that you may have about your customized procedure. Each patient leaves with a staff phone number to call for additional information, questions, or concerns. Call us at 281-407-9062 OR Schedule a FREE LASIK Consultation NOW!